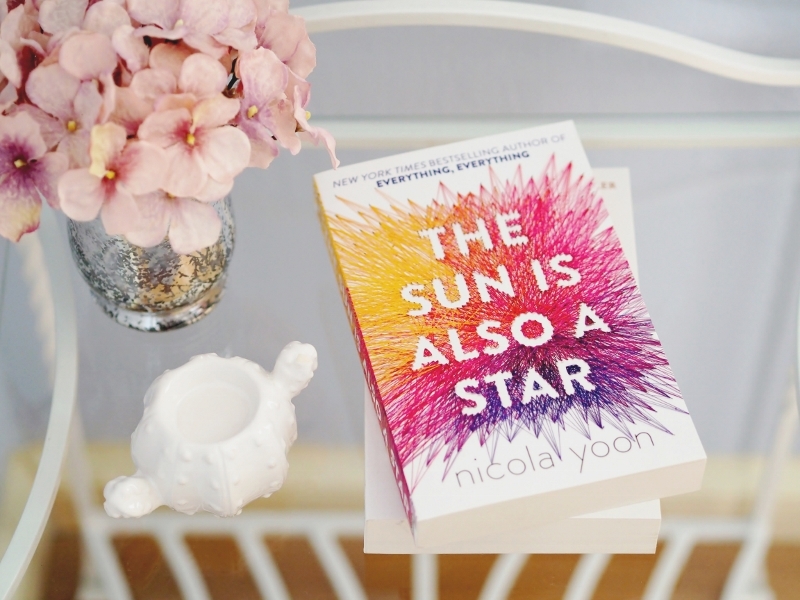 The Sun Is Also a Star by Nicola Yoon - This is my most recently acquired contemporary book, so it's going to fulfil the fisrt challenge as well as the third one, for it is written by a black author. I've heard nothing but amazing things about this book, so I believe that it will be a great one to start with. 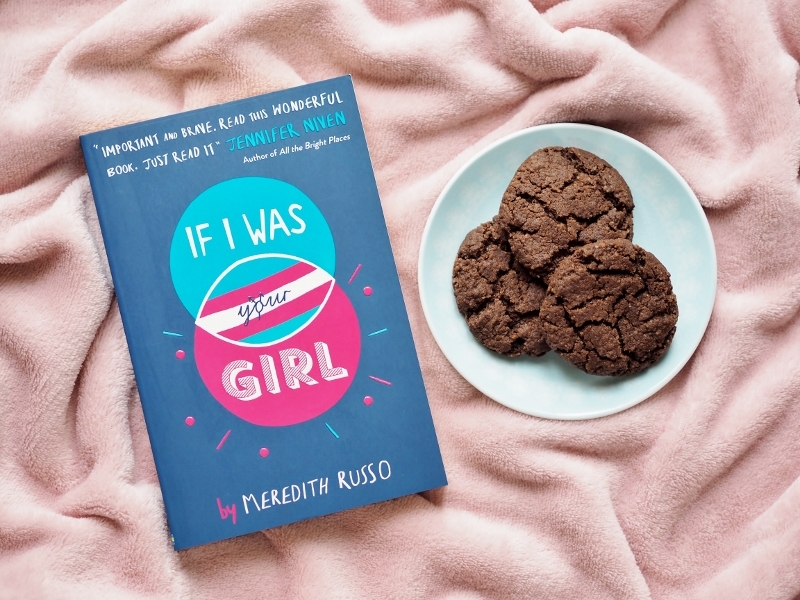 If I Was Your Girl by Meredith Russo - I've picked this one for the blue cover, which is the second challenge. 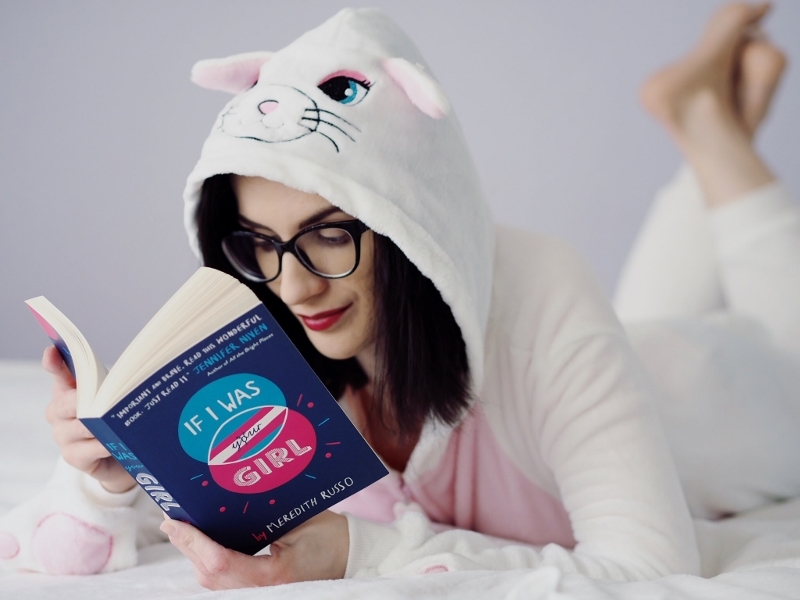 And because it is about a transgender character, I though it would be an excellent diverse book for the third challenge as well. It has also been on my TBR list for far too long, so I thought now would be a perfect time to finally read it. The Simple Wild by K. A. Tucker - I am going to listen to the audio version of this book in order to fulfil the sixth challenge. I have only read one book by this author in the past, and it was okay. But I've heard some really good things about this one, so I am hoping for it to be better than the previous one. If I really like it, I might consider buying a physical copy as well. 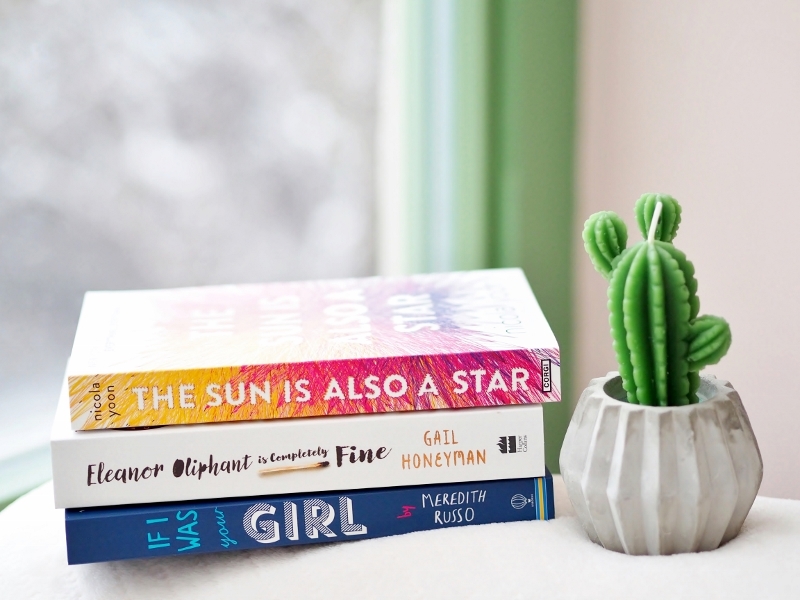 Eleanor Oliphant Is Completely Fine by Gail Honeyman - This is a book I really wanted to read last year, so it is going to fulfil the fifth challenge of this readathon. I also feel like it's going to be a very emotional read, so I though it suitable for the forth challenge, too. 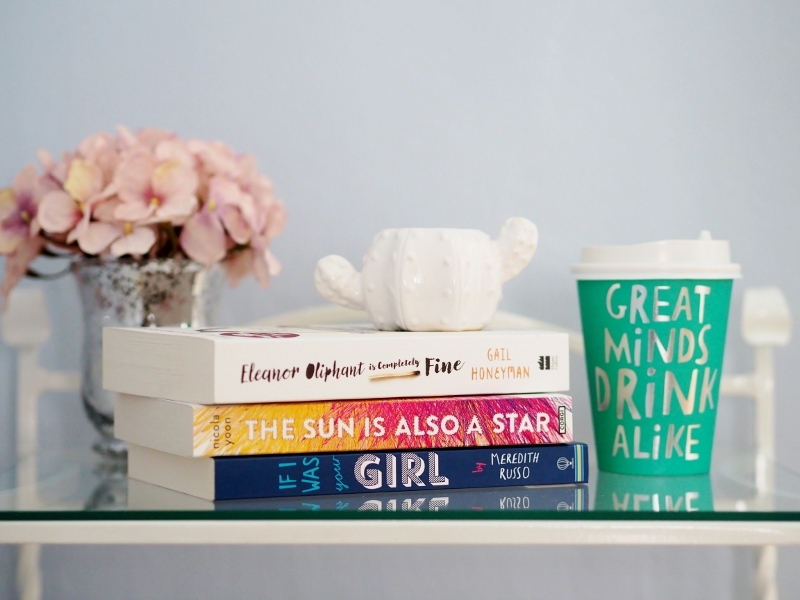 And there's a picture of a match on the spine, which is going to take care of the last challenge. Ach, úplne mám teraz chuť dať si nejaký čítací maratón, aj pre seba... Naposledy som ho mala zrejme dva roky dozadu, čo je poriadne dlhá doba. Nuž, myslím, že je čas to napraviť O:). Každopádne skvelý článok! Vždy som mala veľmi rada tvoje opisy z čítacích momentov. Maj sa krásne :)!